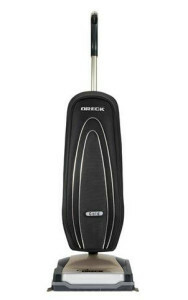 The Oreck Magnesium RS Swivel-Steering Upright Vacuum has an incredible 4.6 star rating! 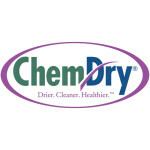 When David Oreck set out to design a lightweight, powerful and durable vacuum for hotel housekeepers in the United States, he had no idea that Oreck vacuum cleaners would become so popular in homes across America. In fact, when he started the company in Cooksville, Tennessee in 1963, his focus was on the hotel industry. 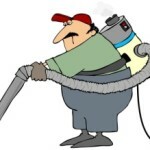 He was also successful in that endeavor as there are more than 50,000 hotels around the world that use Oreck Vacuums. 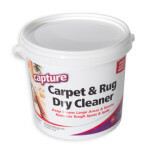 The consumer market developed when the housekeepers started loving the products so much that they wanted them for their own home. 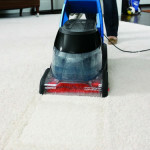 Now the company has grown to a worldwide manufacturer that sells Oreck Vacuum Cleaners on several continents. 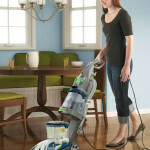 Their focus still remains on lightweight vacuum cleaners that are strongly built, yet easy to handle. 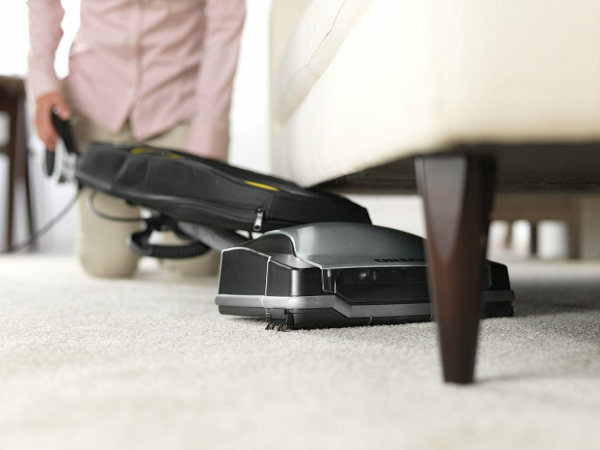 On this page we provide reviews of top-selling Oreck vacuum cleaners, as well as a comparison table of some of the current top-rated Oreck vacuum cleaners to help make your decision making a little easier. 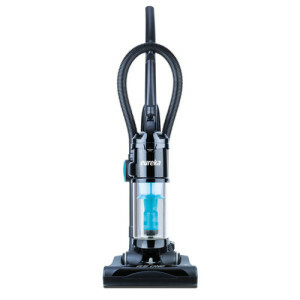 We hope our comparison table has given you a good, broad idea of the Oreck vacuum cleaners available. Below you’ll find more details on the crowd favorite models, including pros and cons of each machine. 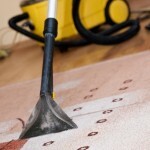 There are no attachments for vacuuming furniture, drapes, etc. 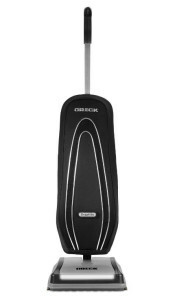 The Oreck Graphite Bagged Upright Vacuum features powerful suction capability, a lightweight design, and a SaniSeal System that automatically seals the vacuum bag shut. This model has a HEPA inner bag to capture as much dirt as possible, and twin LED headlights to illuminate dark corners. 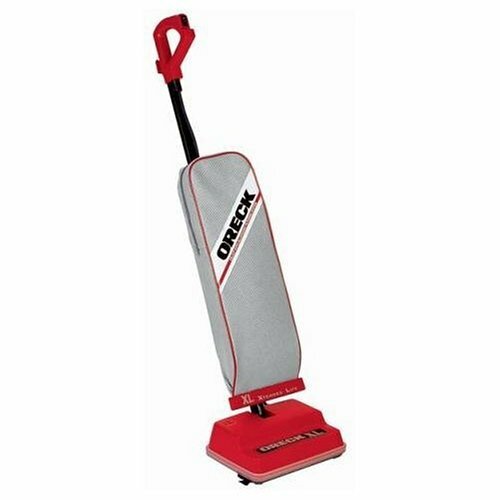 The Oreck XL vacuum cleaner models are probably some of the most popular because they are a pro-series line of Oreck Vacuums, commonly found in hotels. 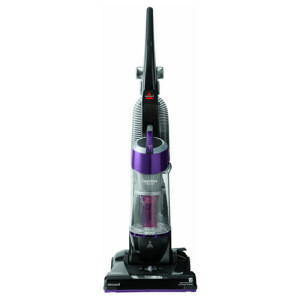 The Oreck XL series offers a great value for families on tight budgets and everything up to the best-performing pro vacuum. 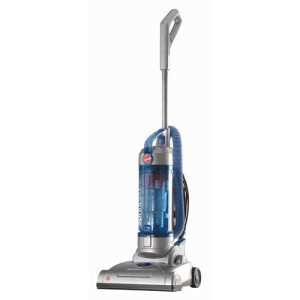 For consumers, the 9 pound XL Element features a single speed vacuum with advanced HEPA filtration, 3 year warranty with 1 free tune-up and the most affordable price. 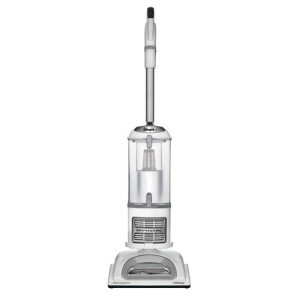 The XL Forever Gold features 2 speeds, is a quiet vacuum with sound dampening technology, and a forever warranty. 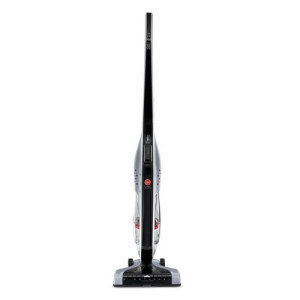 We review three Oreck XL vacuum cleaner models to see how they vary in respect to price and additional features, they all feature advanced HEPA filtration systems, lightweight portability, multiple speeds, great maneuverability, and powerful suction. Oreck is known for producing high-quality machines. 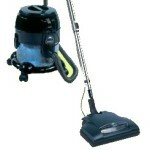 This Oreck commercial vacuum review takes into account the portability and suction needs of commercial purposes. 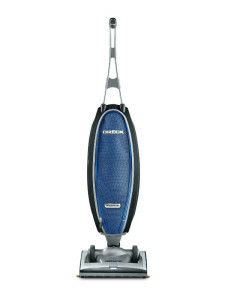 The Oreck Steam-It has earned a 3.8 out of 5 star rating from consumers. 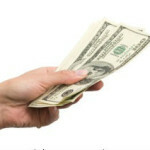 Below we go over the pros and cons of this model based on feedback for consumers. 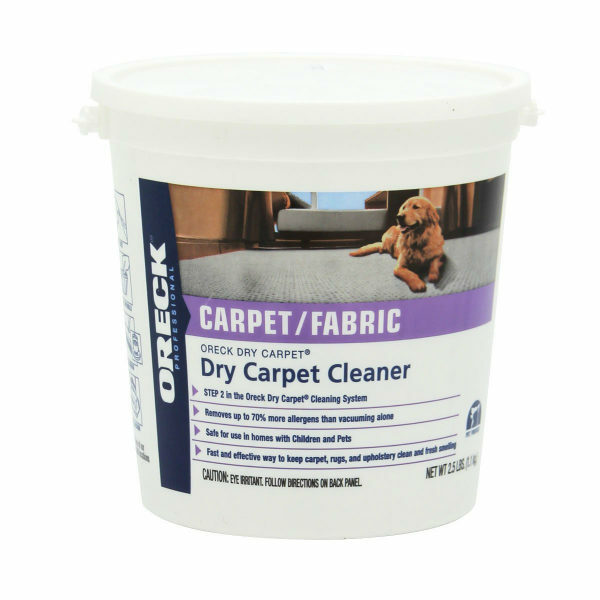 Those that are searching for powerful and lightweight cleaning will love the Oreck Vacuum Cleaner, whether for home use or as commercial vacuums. 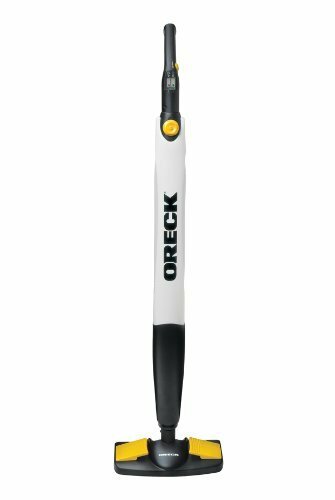 While they might cost a bit more than some uprights, the Oreck Vacuums are in a class by themselves, when it comes to durable power in a lightweight and easy to maneuver vacuum. 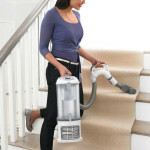 Oreck Vacuum Cleaners are the innovators in vacuum technology to make your cleaning chores more fun and more effective. This is what makes them popular with consumers and hotels, alike.